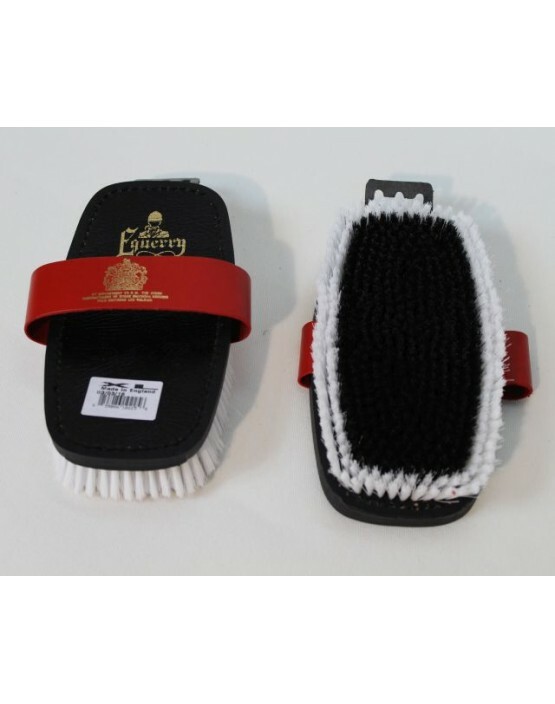 Stablemate’s classic XL body brush has a lightweight leather backing with a white outer and black inner synthetic filling. 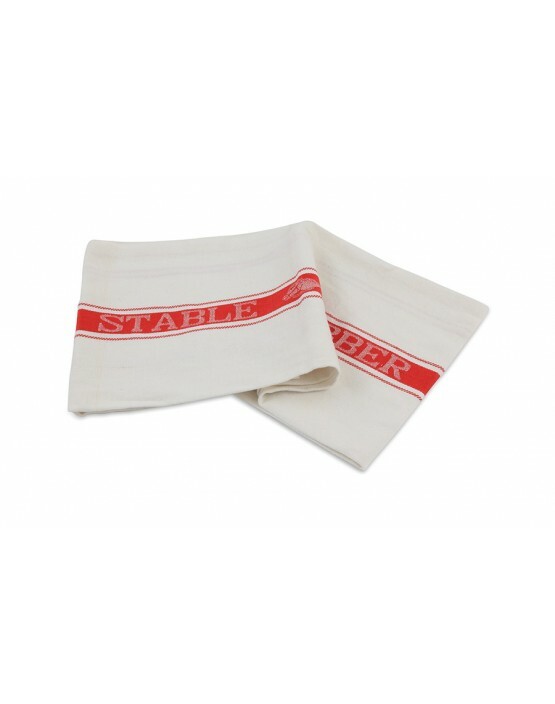 Highly absorbent, soft linen makes this stable rubber ideal for drying your horse after exercise or bathing. Use dry to bring a shine to the coat. 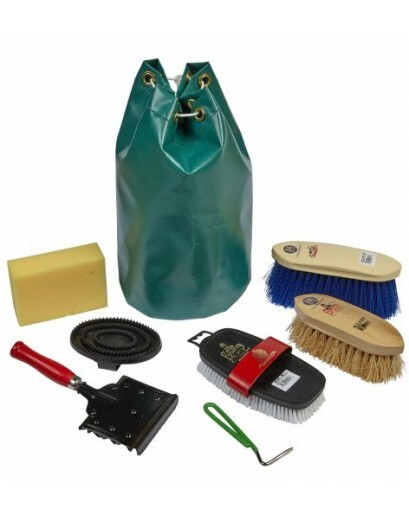 Size: 90cm (35.5") x 70cm (27.5") ..
Waterproof PVC kit bag for storing and transporting grooming kit. 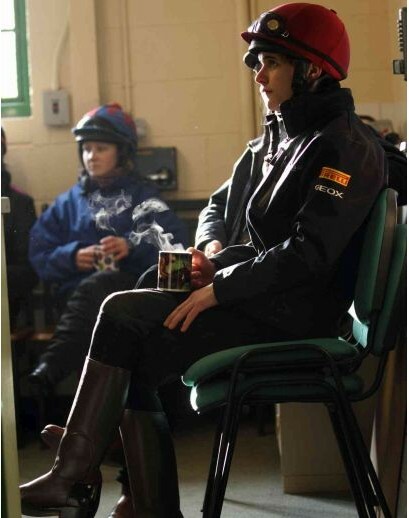 Often ordered for the race yards. .. 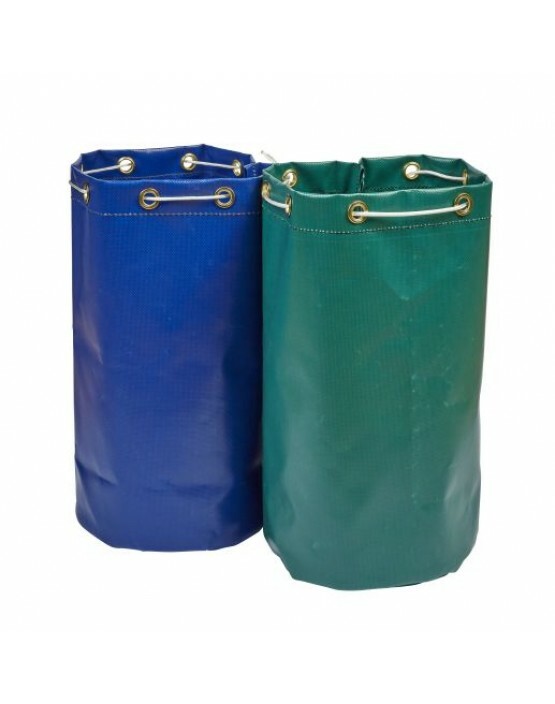 The durable polycotton easy-care material with a fibre core will mould with ease to the individual horse's shape and the fit of the saddle. 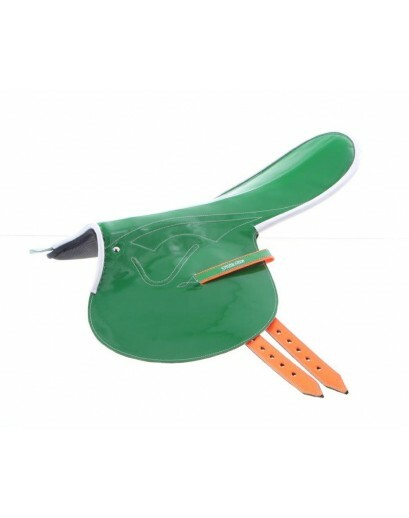 It will adapt with ease to your horse's changing shape/fitness over the year. 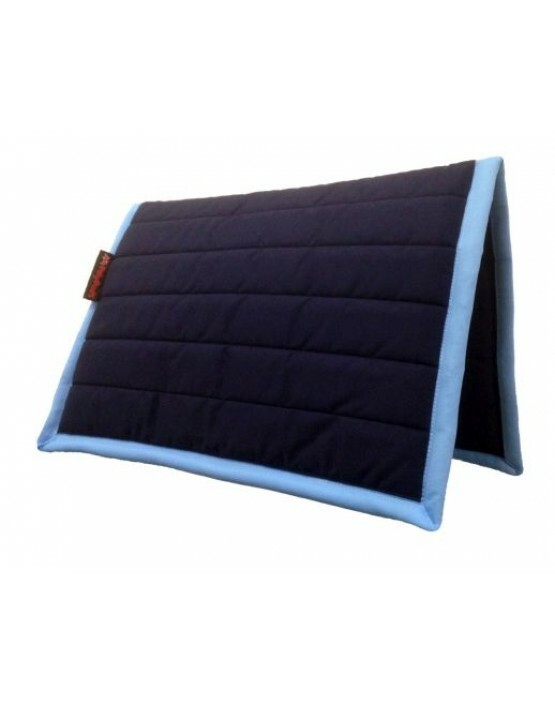 PolyPads can be used any.. 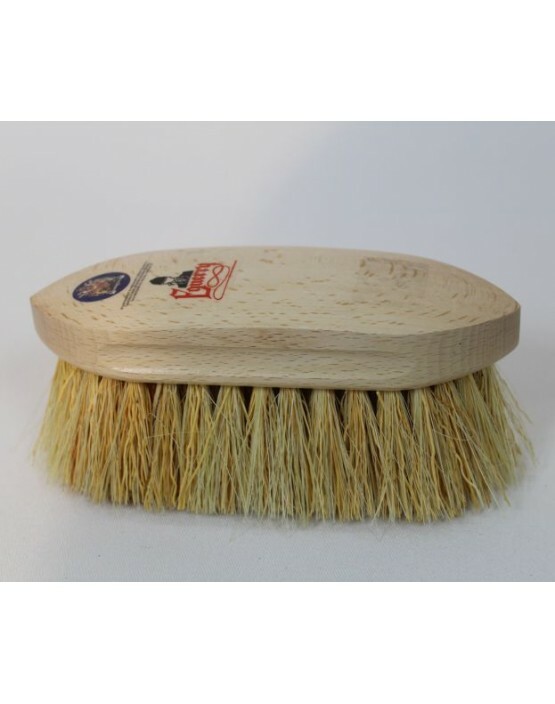 This Mexican Whisk or Salmon Dandy brush is a popular staple in many grooming kits. Beechwood backing with a mexican whisk bristles. 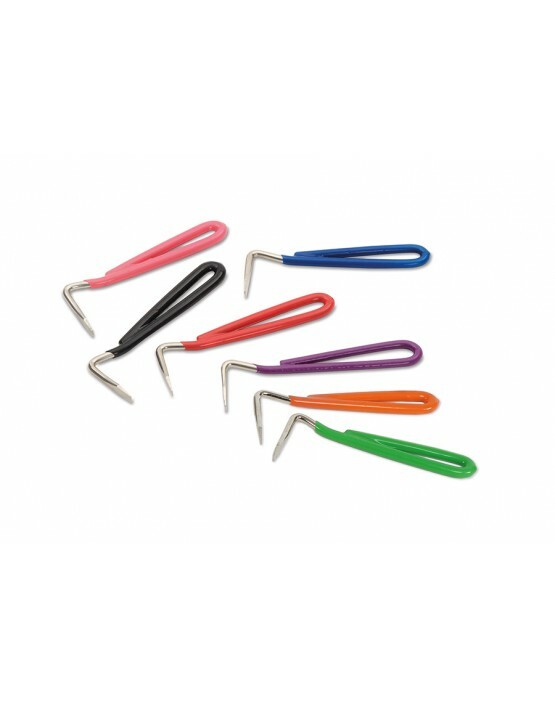 ..
Metal hoof pick with a coloured vinyl coated handle. 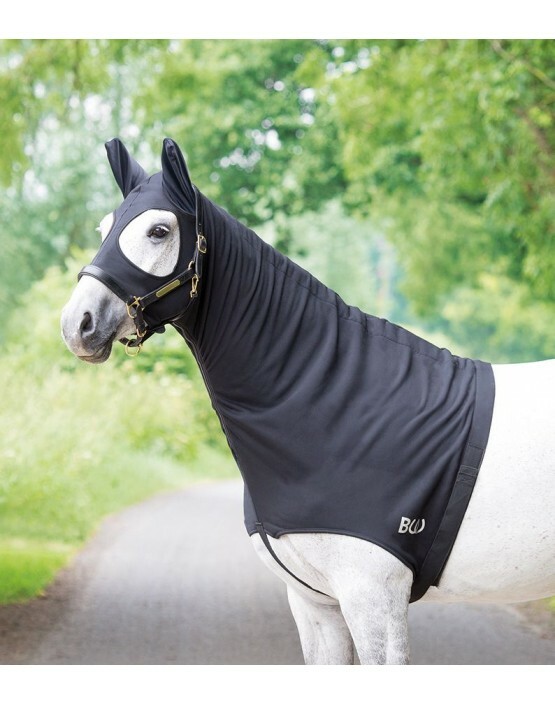 ..
A practical horse hood which is great for keeping your horse clean and warm. 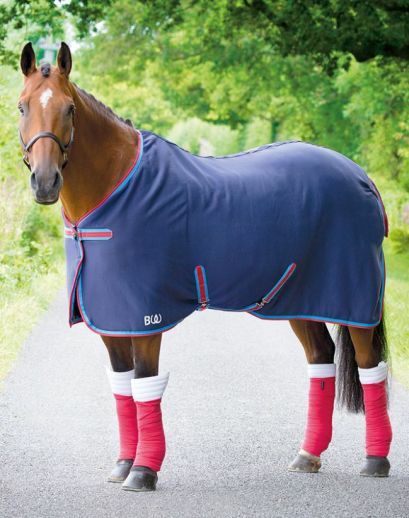 Features: Knitted outer with bonded fleece lining Elastic touch & close fastening surcingle strap Eye holes bound for comfort Stretch ears Zip under neck ..